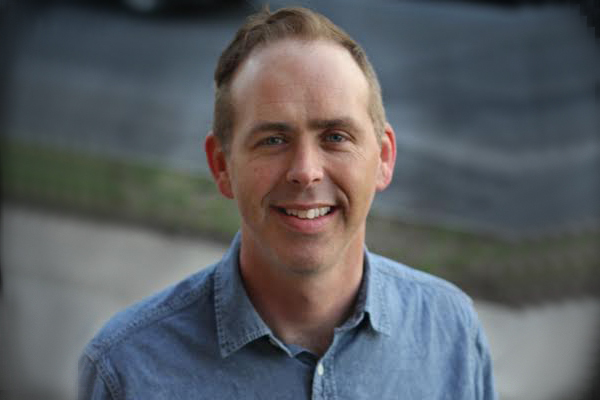 David Fritch is a husband, father, teacher, and author. He and his wife Heather and two children Mae and Nolan live in Virginia Beach. David is passionate about equipping the church to walk in wholeness, to live from the heart and to live a radical revival lifestyle. He is the co-founder and director of the Burn 24-7 online school called Field Training, and the Hillside Worship Intensive. The goal of these two programs is to raise up worshipers, intercessors and revivalist to disciple nations. David travels around the world preaching and teaching in schools, conferences and churches. He often speaks on topics such as intimacy with God, hope, the supernatural, dreaming, and the Tabernacle of David. His speaking style is a unique blend of authentic passion, prophetic proclamation, and solid Biblical teaching. His desire is that people would have an encounter with God as he preaches. David has co-written several books and is currently writing a book on the role of worship and prayer in transforming cities and nations.